The long-awaited memoir from cultural icon and culinary standard bearer Alice Waters recalls the circuitous road and tumultuous times leading to the opening of what is arguably America's most influential restaurant. When Alice Waters opened the doors of her "little French restaurant" in Berkeley, California in 1971 at the age of 27, no one ever anticipated the indelible mark it would leave on the culinary landscape - Alice least of all. Fueled in equal parts by naiveté and a relentless pursuit of beauty and pure flavor, she turned her passion project into an iconic institution that redefined American cuisine for generations of chefs and food lovers. In Coming to My Senses Alice retraces the events that led her to 1517 Shattuck Avenue and the tumultuous times that emboldened her to find her own voice as a cook when the prevailing food culture was embracing convenience and uniformity. 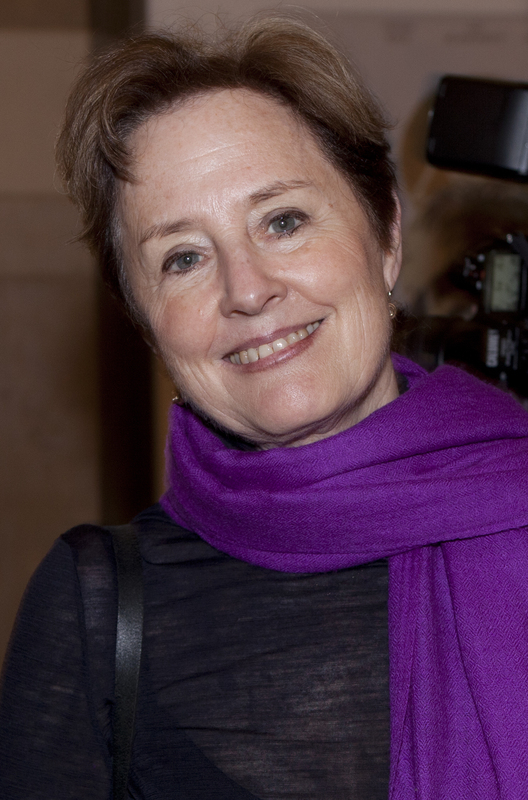 Alice Waters is the visionary chef and owner of Chez Panisse in Berkeley, California. She is the author of four cookbooks, including Chez Panisse Vegetables and Fanny at Chez Panisse. In 1994 she founded the Edible schoolyard at Berkeley's Martin Luther King Jr. Middle School, a model curriculum that integrates organic gardening into academic classes and into the life of the school; it will soon incorporate a school lunch program in which students will prepare, serve, and share food they grow themselves, augmented by organic dairy products, grains, fruits, vegetables, meat, and fish - all locally and sustainably produced. Photo by usbotschaftberlin [Public domain], via Wikimedia Commons.